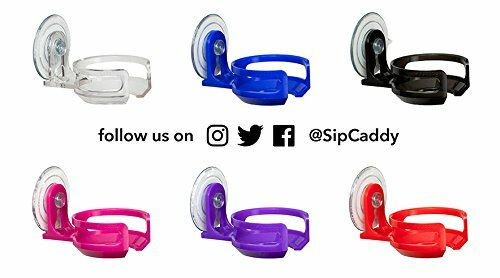 Sipcaddy is the only portable cupholder in the world that also holds wine glasses! 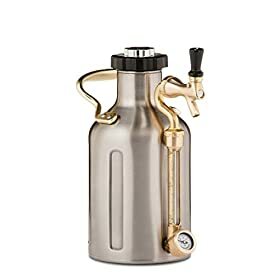 Attach it to any smooth surface for an instant drink butler for your beer or wine vessel of choice, or for many other household items. It uses the highest quality suction cup available, American made, and rated at 7 lbs strength when applied correctly to a nonporous surface. Designed and developed by a small team of drinking enthusiasts, architects, and designers, extensively prototyped with 3D printing, Sipcaddy is now available worldwide. 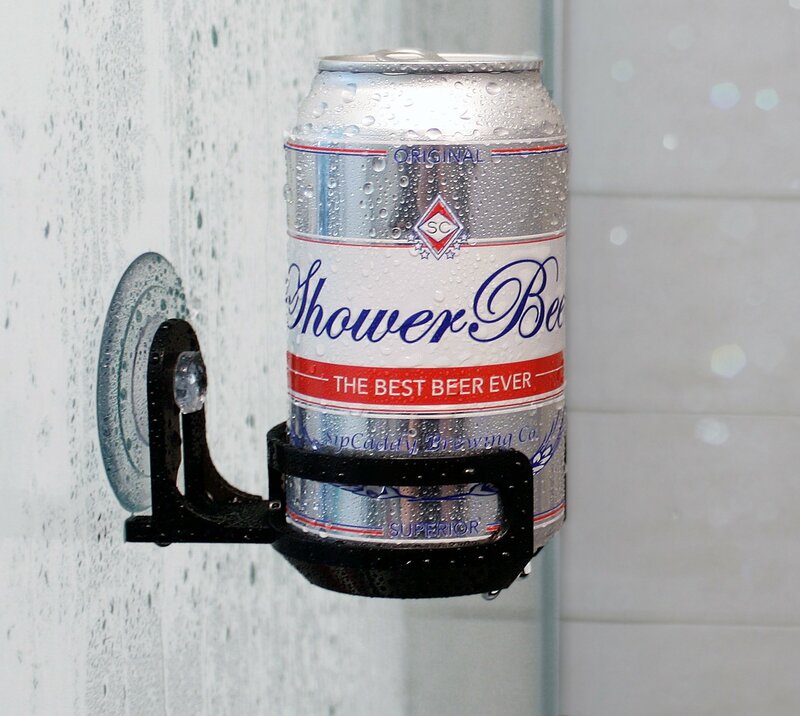 Here’s to your next showerbeer and showerwine! 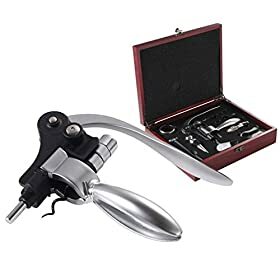 Not intended for use with glass vessels. Strength depends on application. Please test the application before use, and always use Sipcaddy responsibly. Brand new, updated design with a sleeker appearance. 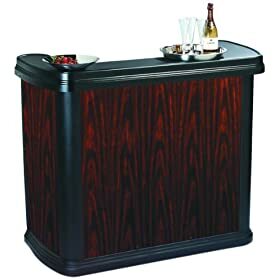 Includes awesome, retail-ready packaging… making it even better for gift giving! 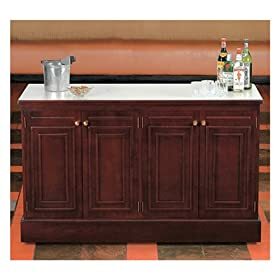 Amazon.com Price: $6,256.69 $6,249.10 (as of 25/04/2019 23:09 PST- Details)	& FREE Shipping.